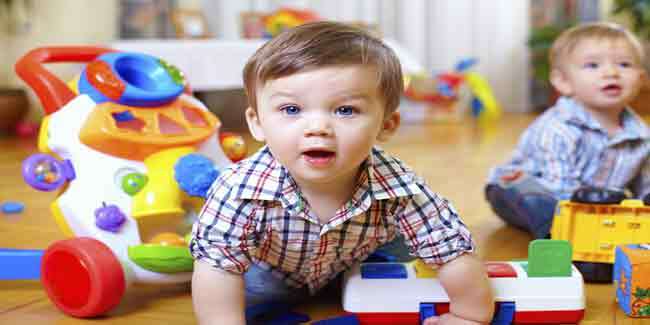 A new study has revealed that large areas of floorings made by vinyl in day cares and school could risk kids to a group of compounds known as phthalates that have been linked to the reproductive and developmental problems. It was noted that polyvinyl chloride which is also known as vinyl is the second most produced plastic by volume and is commonly used in flooring. This was studied by Chungsik Yoon and colleagues. Phthalates which is responsible for increasing both the flexibility and durability of PVC are key ingredients in PVC materials that are used in vinyl floorings and a wide range of other products that includes toy, food packaging, medical devices, cosmetics and soaps. By using a portable instrument called X-ray fluorescence analyser, they had tested the flooring of the materials in about fifty public and private daycares and kindergartens in Seoul, South Korea. They collected dust samples from the various buildings and analysed them. The PVC-verified flooring was a major source of the most common phthalate that they detected.